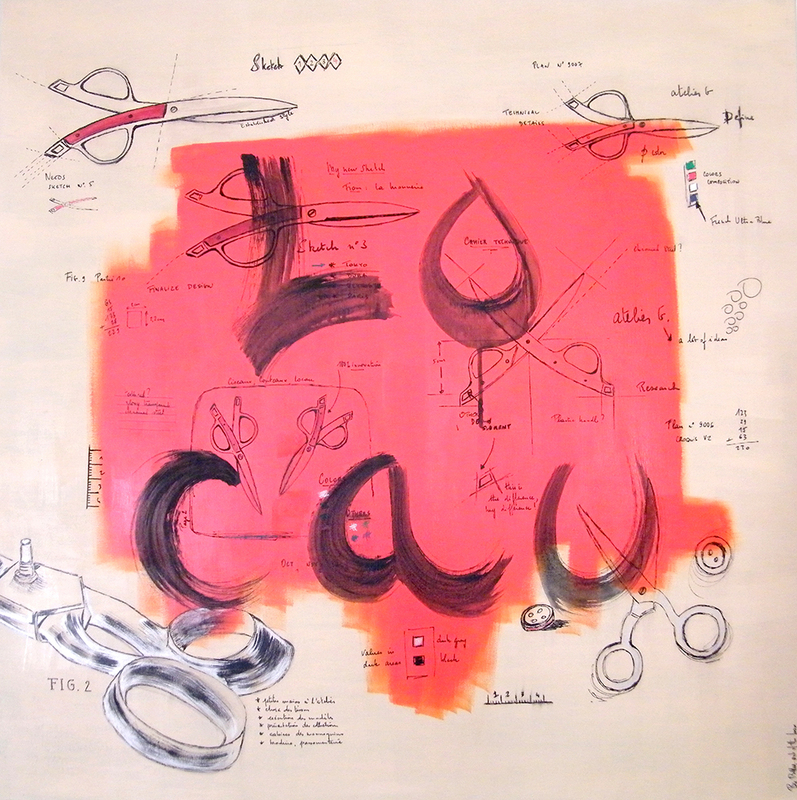 LOCAU® is based in the Auvergne region in the very heart of France. The company distributes several ranges of scissors, secateurs and knives throughout all professional sectors. Conveniently situated alongside the A72 motorway, at the Thiers-Est exit, LOCAU® occupies a 6,000 m2 site on which its knives and scissors are manufactured. The company’s 2,000 m2 of logistics warehouse space allows for speedy deliveries to its distribution network of around 500 distributors. 1989: Creation of the world’s first pair of scissors containing no metal whatsoever. LOCAU® works in close collaboration with professional users (dressmakers, florists and caterers, etc.) and also with design schools to create new products on a regular basis combining form, function and safety. Our products are intended for both professional and private sectors. Quality is therefore a constant concern in their production, which allows us to produce robust tools and, of course, offer the very best value for money. LOCAU® is determined to preserve its expertise and thus ensure long-term local employment. 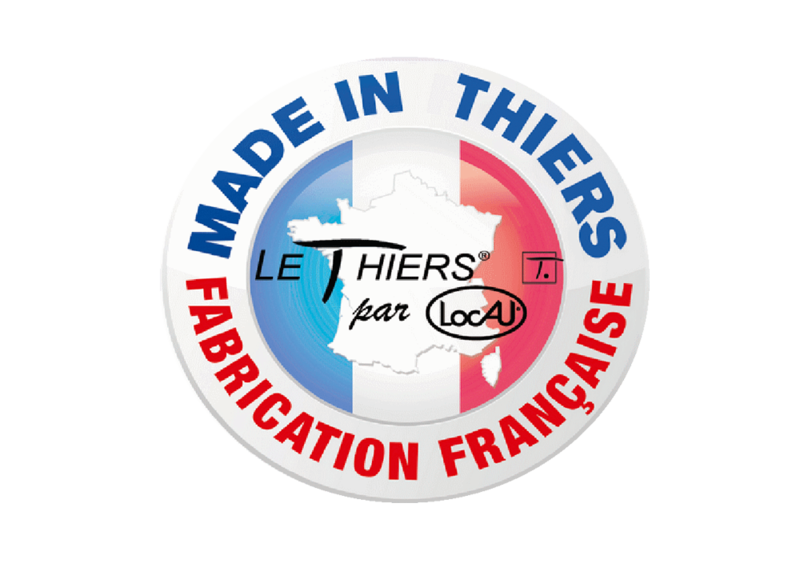 The production of LE THIERS® knives provides indisputable proof of this policy, which is also reflected by the company’s desire to maintain and upgrade its scissor production tools for compliance with the latest standards.